Allens Jaffas an orange flavour chocolate ball covered in a crisp orange shell. 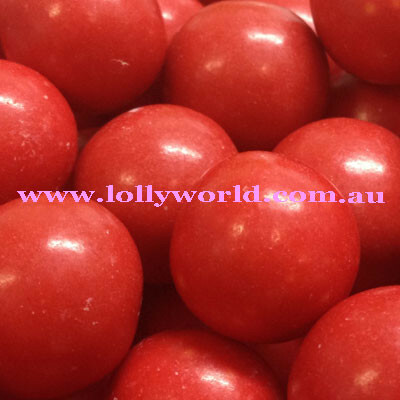 They have the great taste and quality that you would expect from any Allen’s lollies. I never understood those people that would roll them along the floor at the movies. I would rather eat them!